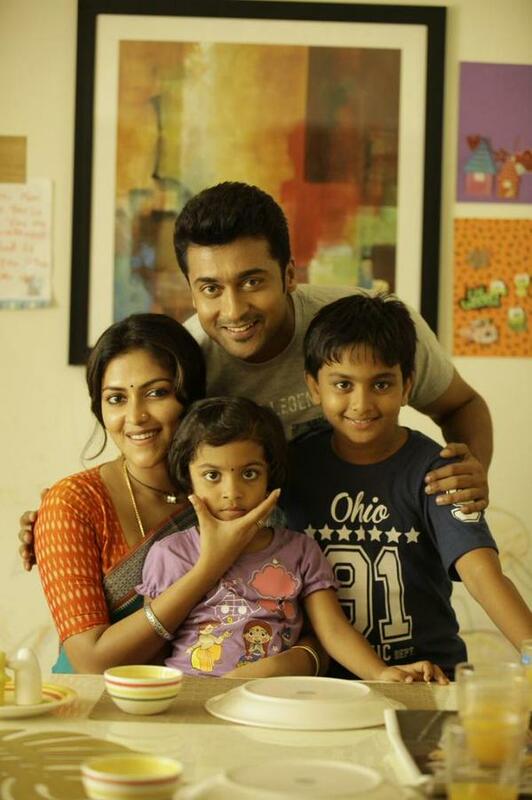 Surya and Amala Paul in Pandiraj's next! Pandiraj has again come up with a child-drama. The trailer of Pasanga 2 depicts the story of two children, who underperform in studies, and their struggles. Pandiraj's films are best known for their comedy, but this time the director has taken up a serious issue of children. It is said that the film deals with Attention Deficit Disorder, a psychiatric disorder among children that makes them underperform in academics. 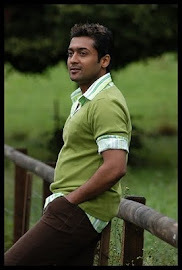 Surya plays teacher in the child-drama and will feature only for about 40 minutes in the film. Apart from Surya the film also stars Amala Paul and three children-Kavin, Nayana and Abhiman, in pivotal roles. The film was initially titled Haiku but to avail tax exemption it was renamed as Pasanga 2. But Pandiraj has claimed that the film is not a sequel to his National Award Winner Pasanga. Pasanga 2 Audio Release Date!